Portrait studio serving Los Angeles County and Orange County. 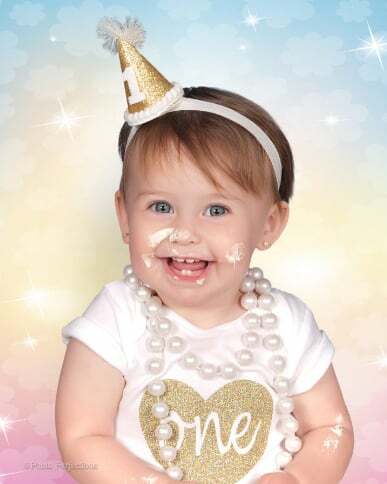 Established in 1997, Photo Perfections is the industry leader in stunning and unique portraits for kids, newborns, maternity, families, pets and many more. It's not just photography, it's art. 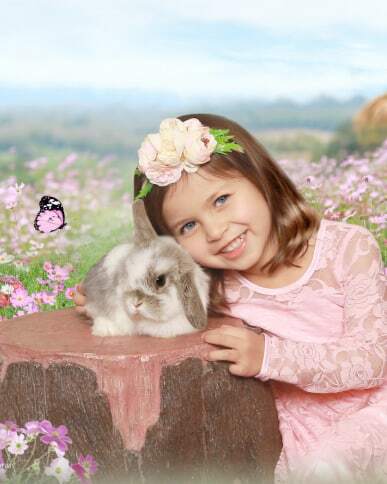 Photo Perfections is a boutique portrait studio with locations in Glendale and Brea, CA. We’re well known in Orange County and Los Angeles County for the stunning and highly creative portraits we create. Whether you are interested in newborn photography, family portraits, adult or boudoir photography, senior pictures or graduation photos, pet portraits or any other type of portraits, our creative team of expert photographers and graphic designers can handle your needs beautifully! 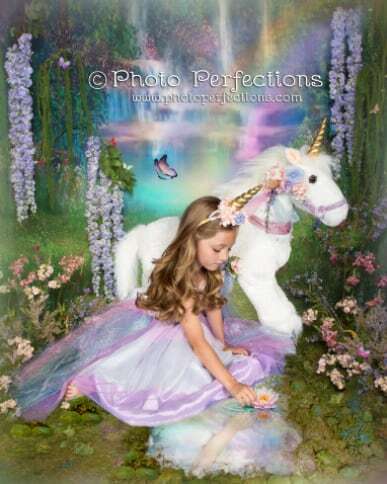 Our Glendale and Brea portrait studios are places where your imagination comes to life. With a vast selection of props, creative backgrounds, maternity wraps, mermaid costumes for little kids and even custom-made portrait attire for children up to size 10, we truly have everything you need for an amazing portrait session. And once our talented photographers have done their part, our graphic design team edits the photos to gorgeous perfection. 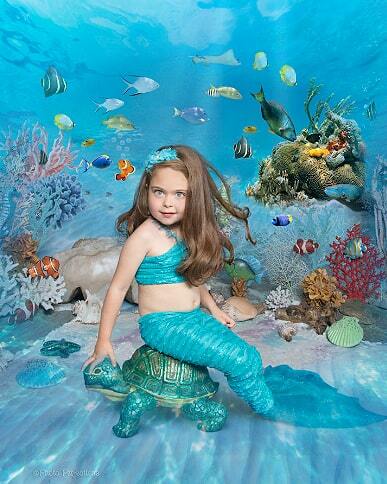 Let us be your choice of Brea or Glendale photography studios, and you’ll love the results! Book your photography session today with our Glendale or Brea portrait studios.